Puremist is a company of responsive and reliable people dedicated to delivering the best products and services to our clients based on innovative solutions and excellence in our service and support. Head quartered outside Portland, Oregon, Puremist Corporation has been a service and manufacturer for over 30 years. 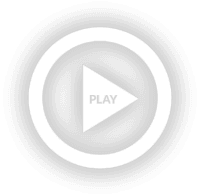 We understand consistency, quality and reduced downtime leads to higher profits. Puremist is the only company in the industry integrating equipment design and manufacturing with its own service network. Our technicians are trained and equipped to handle all types of service calls and installation of parts and equipment including the products of all other manufacturers. Our call center provides trouble shooting, dispatching and part sales to provide a one-stop shop solution to save your business time and money. Puremist is committed to providing customers with leading technology and service for their perishable control, coffee, and water treatment needs. Our goal is to integrate products and services, allowing customers to work with fewer suppliers leading to cost reductions and long-term relationships. Puremist, formerly Fractal/Astech, formed in 1984 to manufacture the first produce misting system. 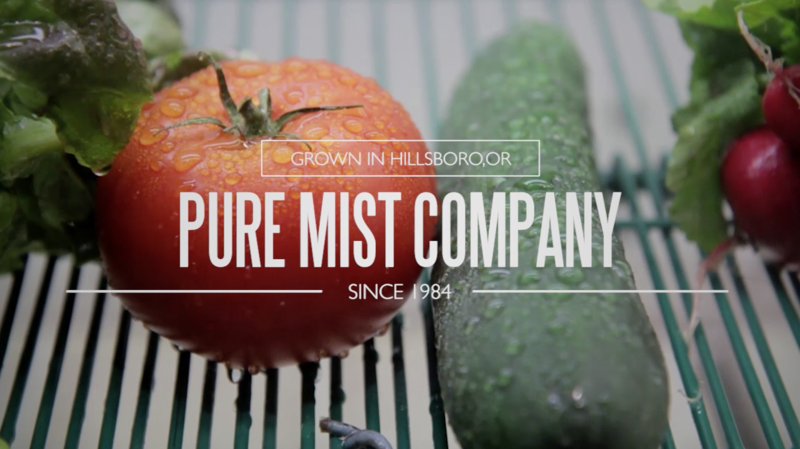 Over the years, Puremist has expanded from solely manufacturing produce misting systems to incorporate a fully integrated approach encompassing custom design, installation and maintenance of perishable control, coffee, and water treatment systems.